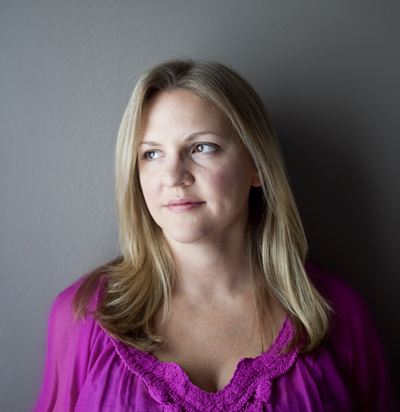 JESSICA GLYNN is an award-winning Interior Design and Architectural Photographer with over 14 years of experience. She has worked around the world in Sydney, London, Auckland, Boston and New York. She is based in Palm Beach, Florida, but travels regularly and is available for shoots internationally. She grew up in Old Westbury, New York. After graduating from Boston University with a degree in Journalism, she received her Master of Arts in Photographic Journalism with Merit from the University of Westminster in London, England. Jessica enjoys free time with her family. Her husband, an Irishman, Gerard Glynn, is a General Contractor in Palm Beach. Jessica is the photographer of Palm Beach Chic published by Vendome Press in NYC. She is a member of ASMP. Behind the scenes video from Jessica Klewicki Glynn.